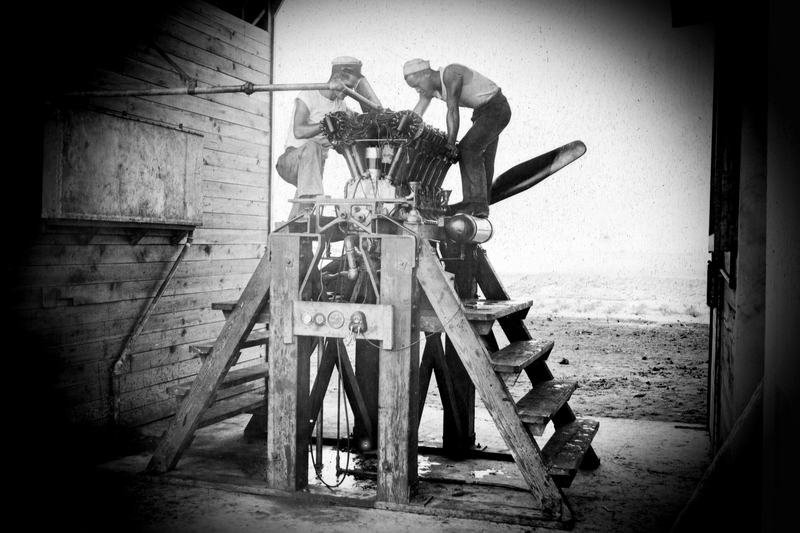 Under his guidance, and with Monroe County approval, the non-profit organization and community volunteers restored and opened Fort East Martello in 1950 as the first museum of the Florida Keys. In 1969 the Society acquired the Lighthouse & Keeper’s Quarters. A series of restoration projects during the 1980s brought the lighthouse, and the stories of the families that kept its light burning, back to life for new generations. 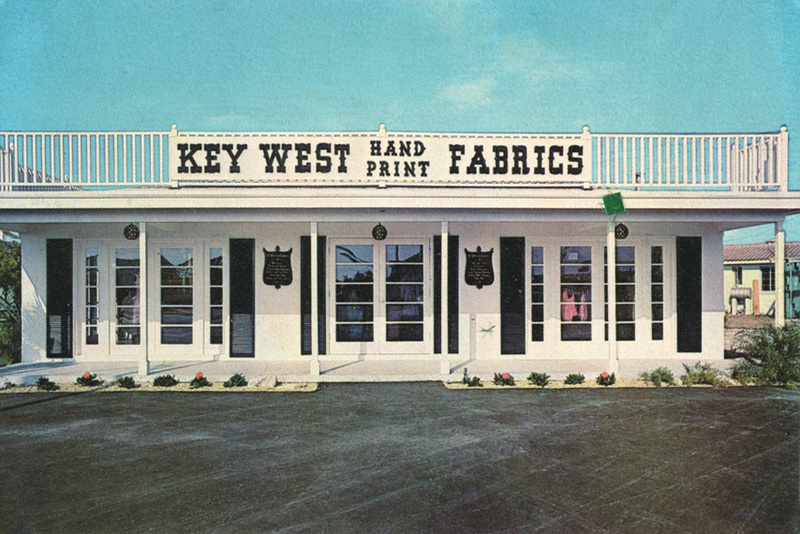 In 1993, KWAHS added the abandoned four-story Custom House on Mallory Square to its repertoire of historic locations. After 9 years and $9 million, much of which raised by the local community, it reopened as the Custom House Museum and became home to KWAHS’s administrative offices. 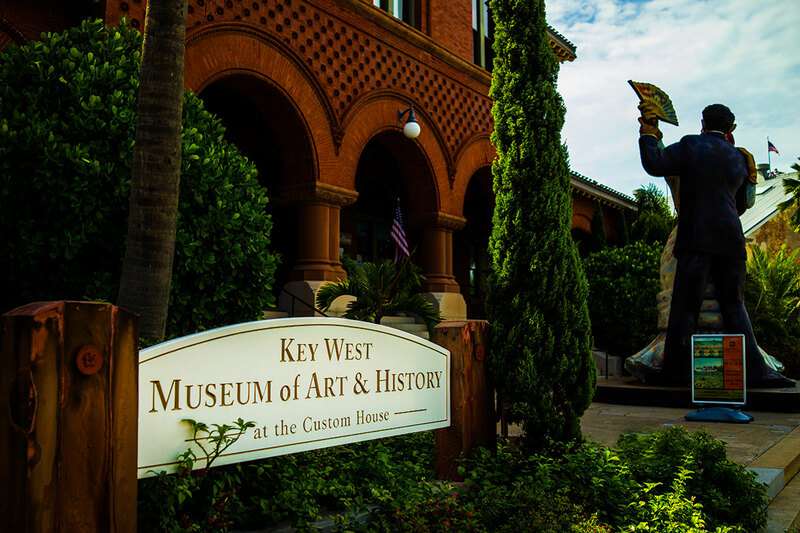 In 2017 the Tennessee Williams Exhibit merged with the Key West Art & Historical Society, becoming the organization’s fourth museum. It currently operates as the Tennessee Williams Museum. 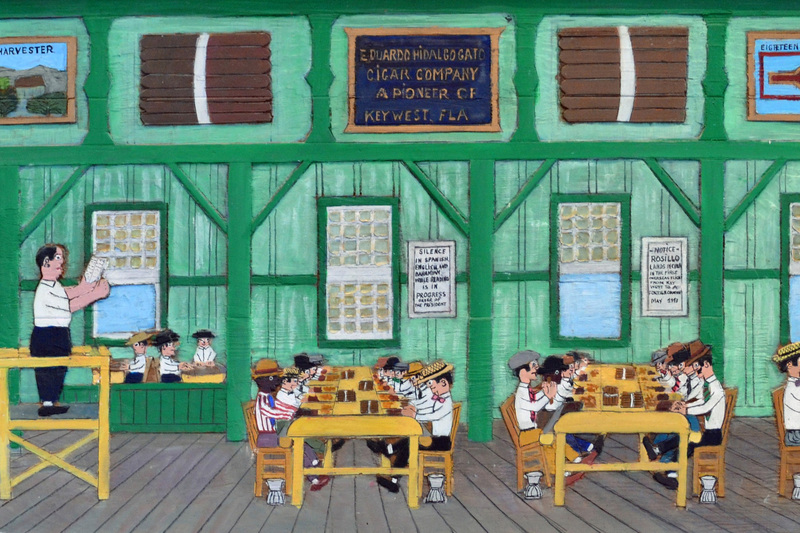 Today, as one of the oldest cultural organizations in the Florida Keys, KWAHS continues to introduce visitors to local art and history through its three museums and humanities-based programming, safeguarding the heritage of the Florida Keys.